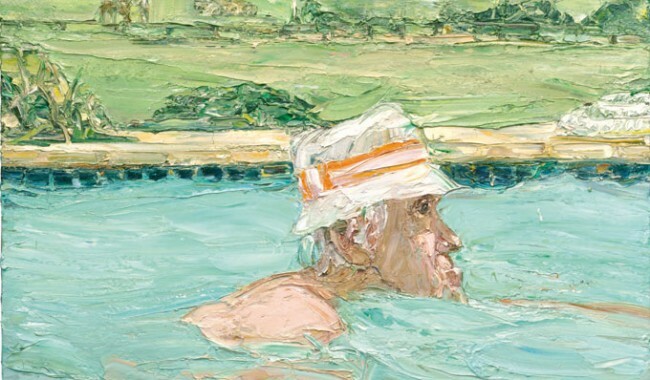 Ring in the summer season with the National Portrait Gallery’s latest exhibition. Words by Eleanor Griffin. Summer is not only a season but a mood as well, and the National Portrait Gallery is celebrating this with the exhibition Idle Hours. 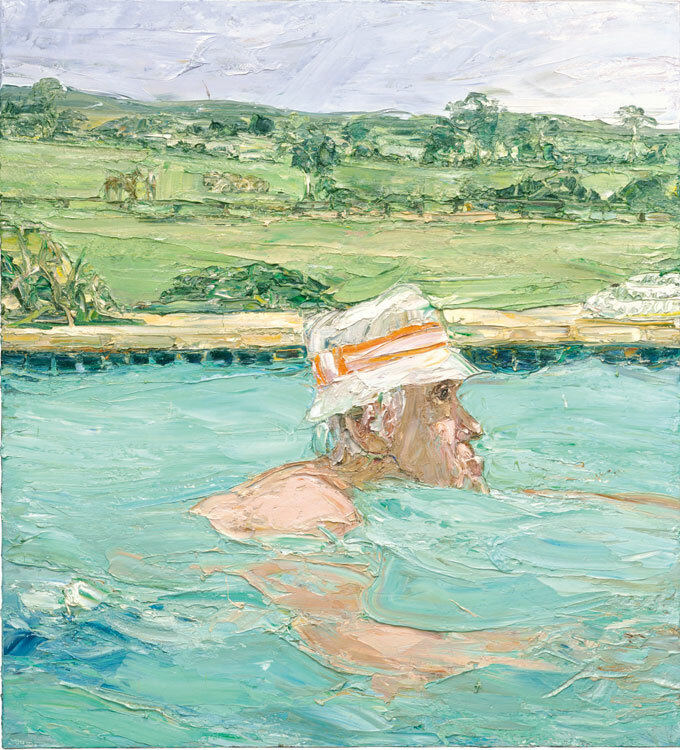 Dedicated to the pleasures of the warmer months, the works were created in Australia by Aussie artists, including Brett Whiteley, Thea Proctor and Rick Amor. The exhibition features drawings, prints and paintings ranging from the beginning of the 20th century to the present. The subjects are shown in various states of recreation and repose, and to really bask in the atmosphere, meander through the gallery at a similarly relaxed pace.